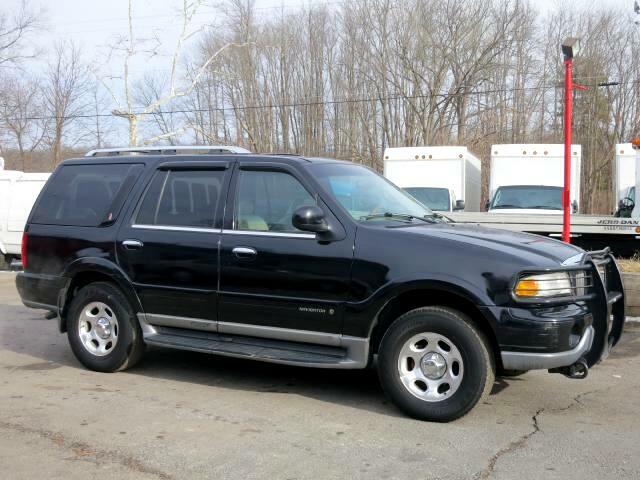 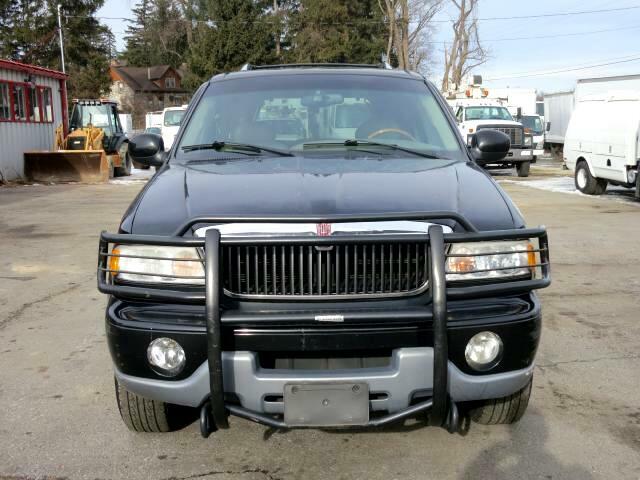 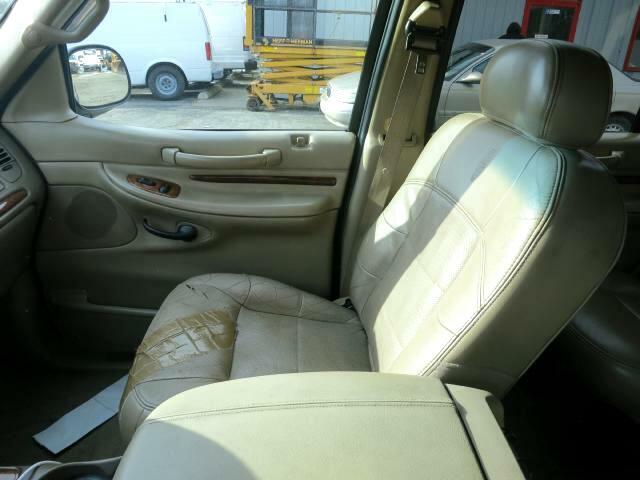 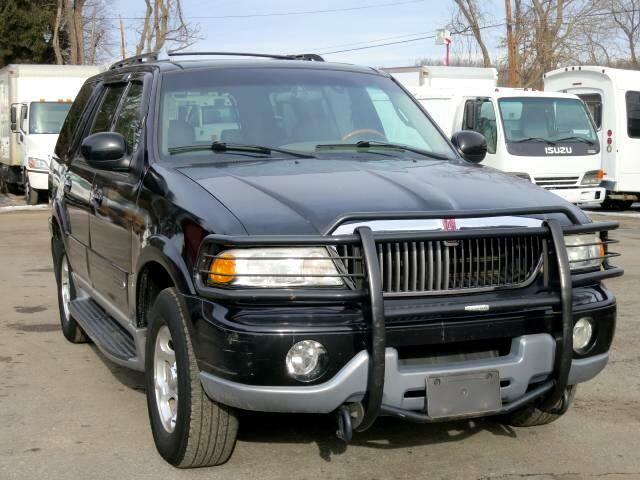 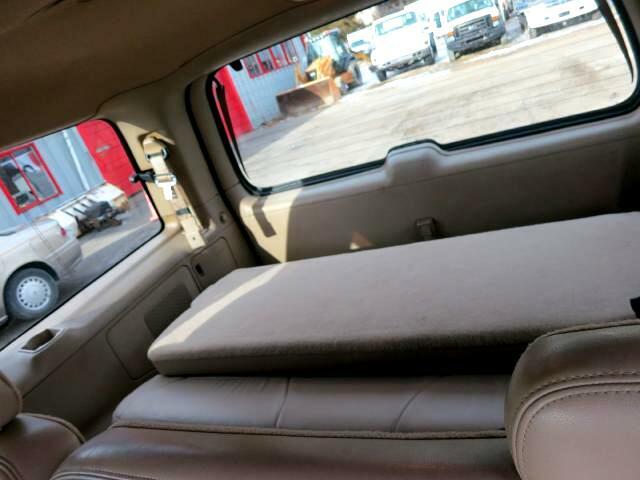 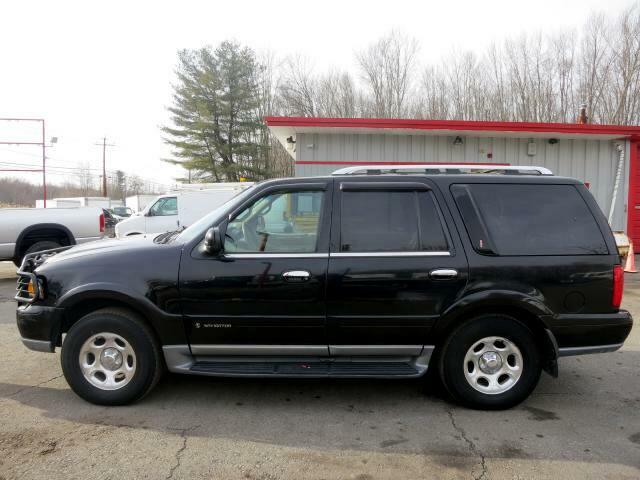 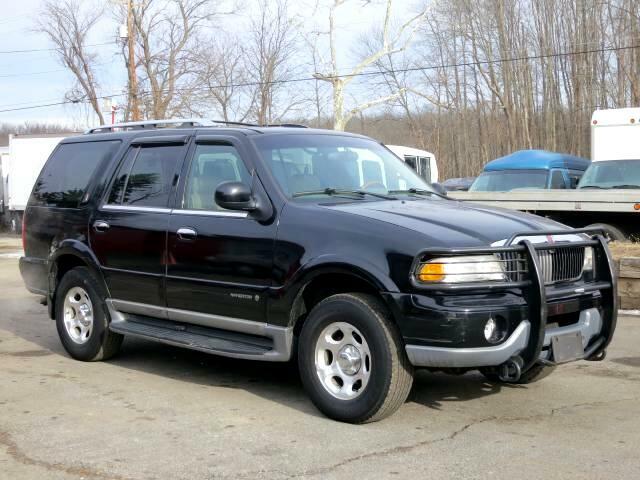 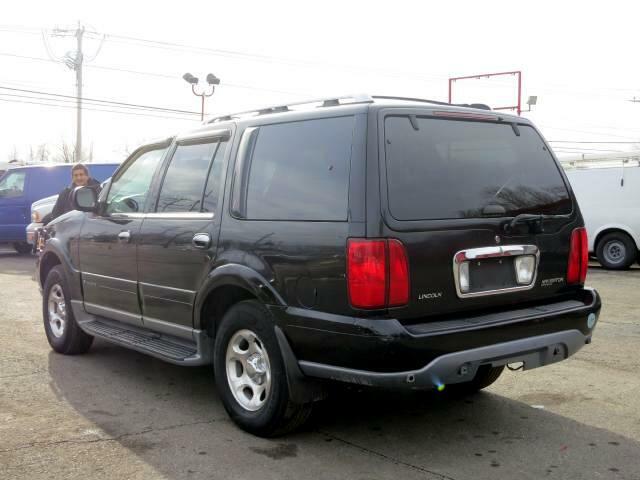 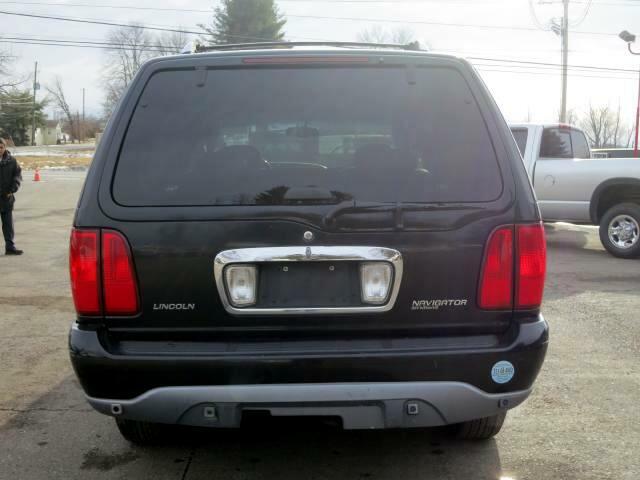 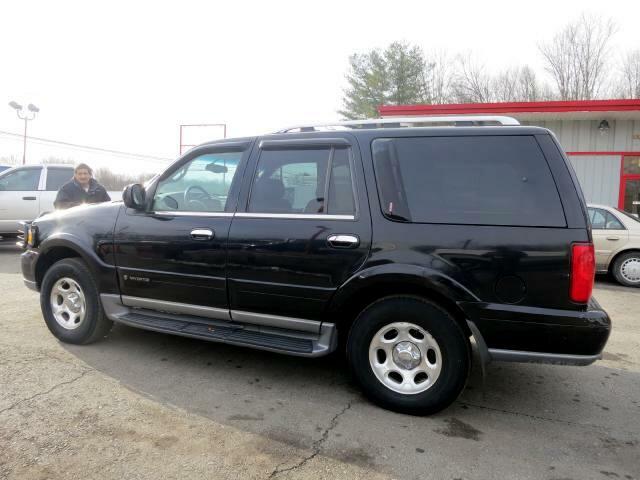 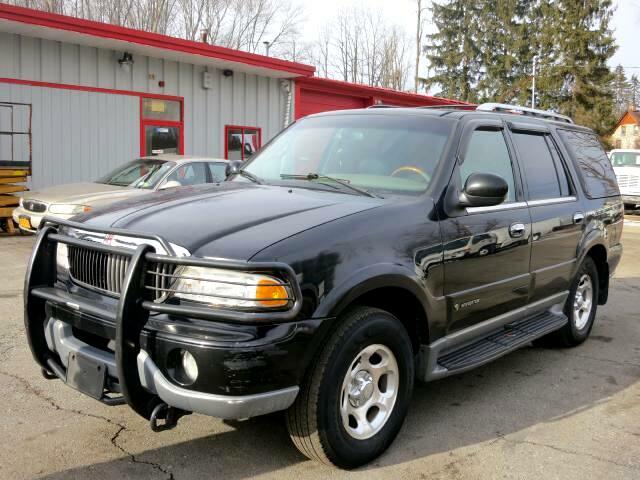 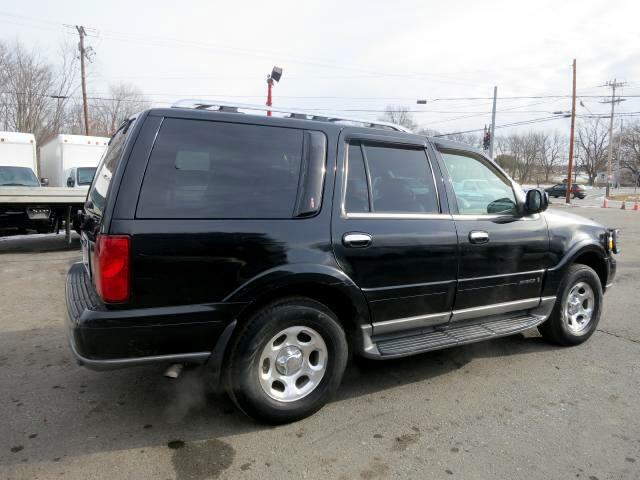 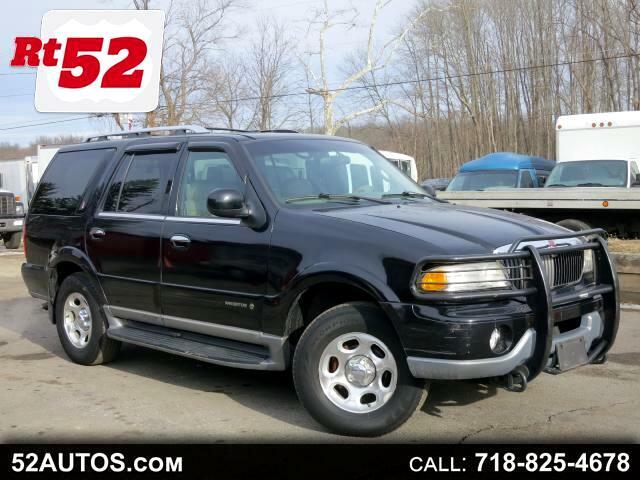 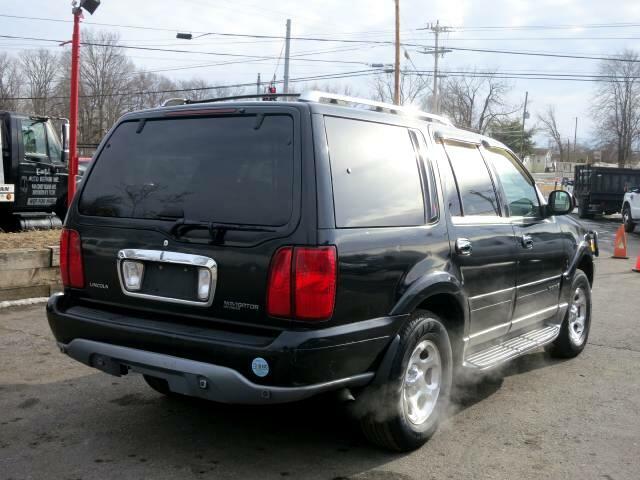 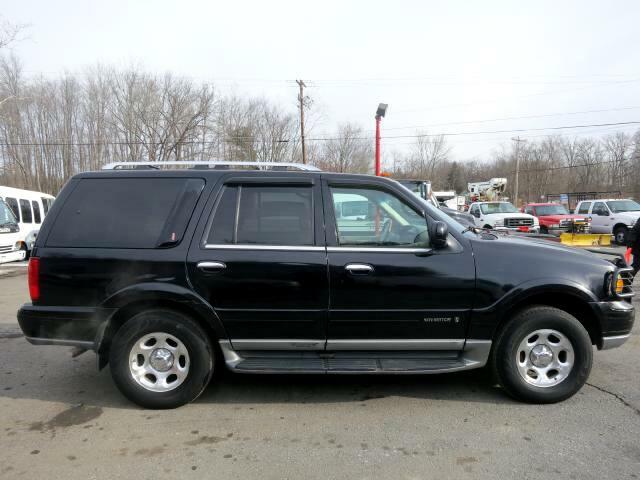 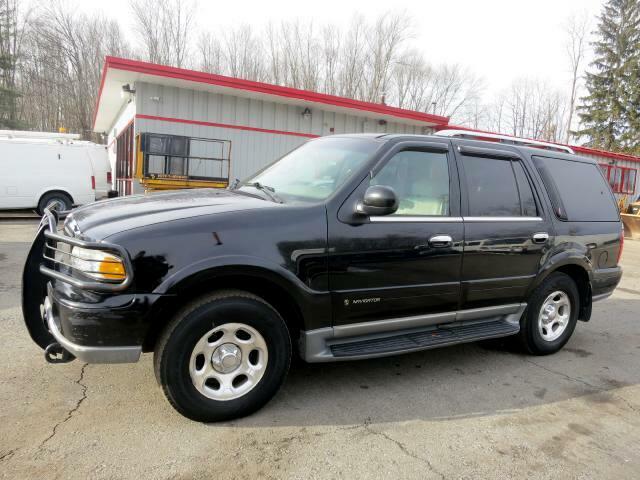 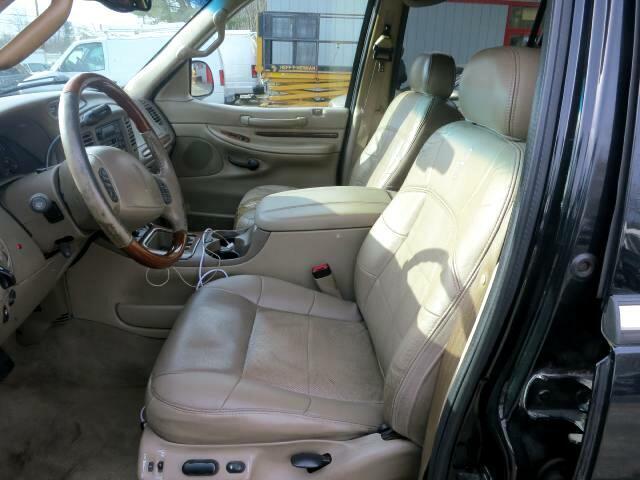 Up for sale is a 2000 LINCOLN NAVIGATOR RUNS AND DRIVES 100% AUTOMATIC TRANSMISSION! 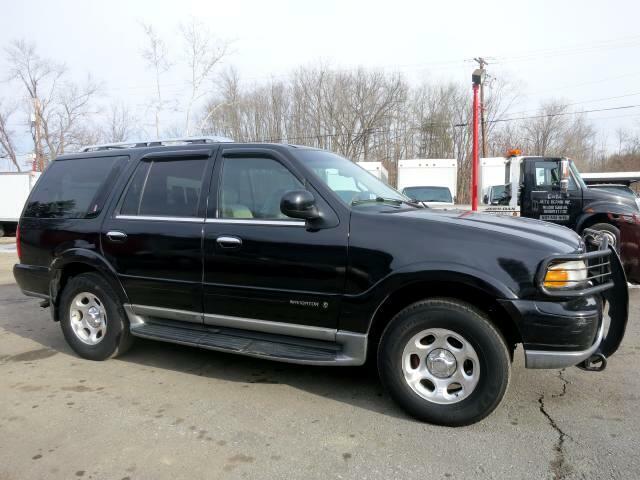 ONLY 139K ACTUAL MILES! ! 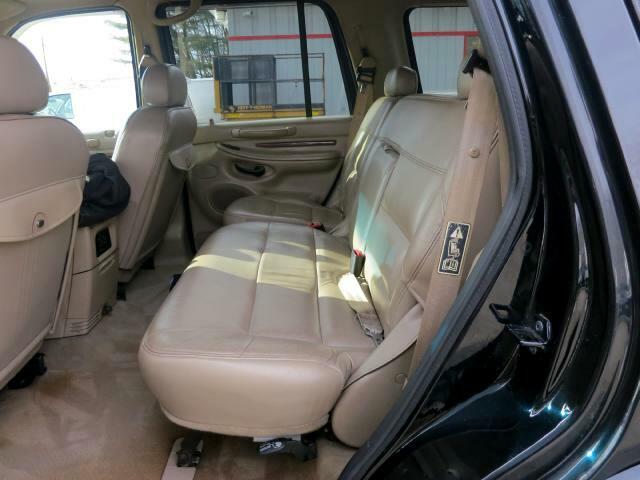 PRICED TO SELL CALL TODAY!NICE SET UP! 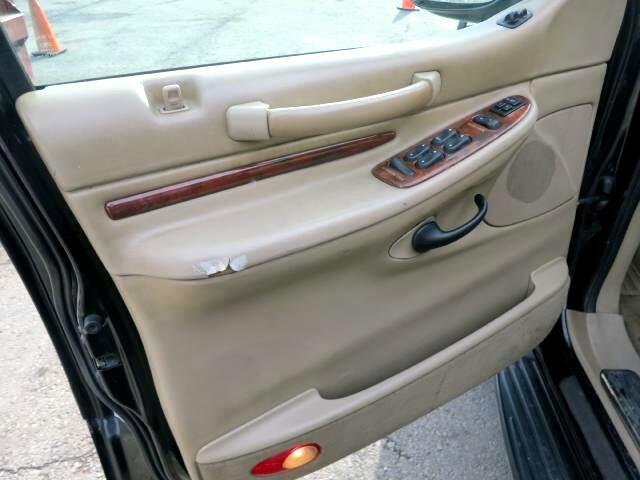 RUST FREE ! 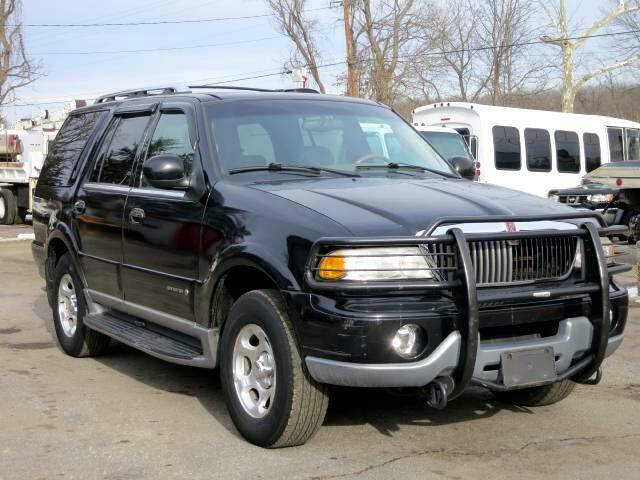 Message: Thought you might be interested in this 2000 Lincoln Navigator.